Macintosh Pro Cylinder Rentals - Mac Rentals, Inc.
Nationwide iMac rentals available from 1-1000 units. 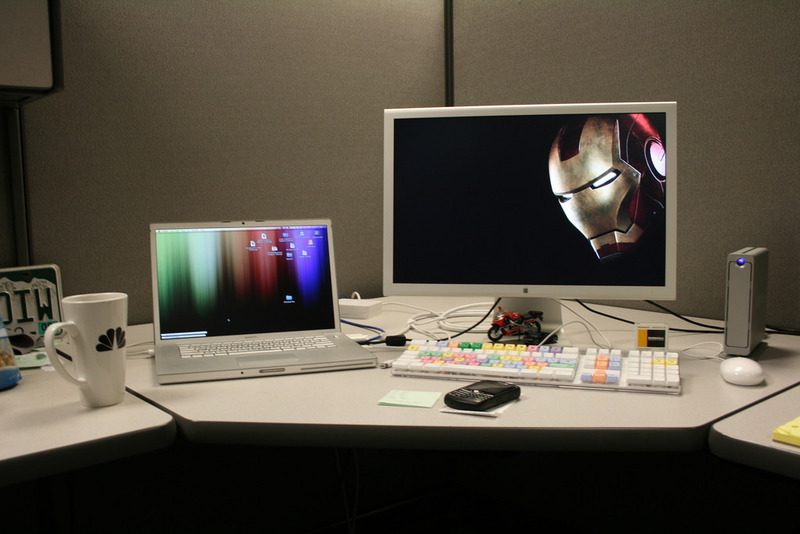 21.5" iMacs and 27" iMac rentals available. Retina iMac rentals are now available with the latest models in stock. 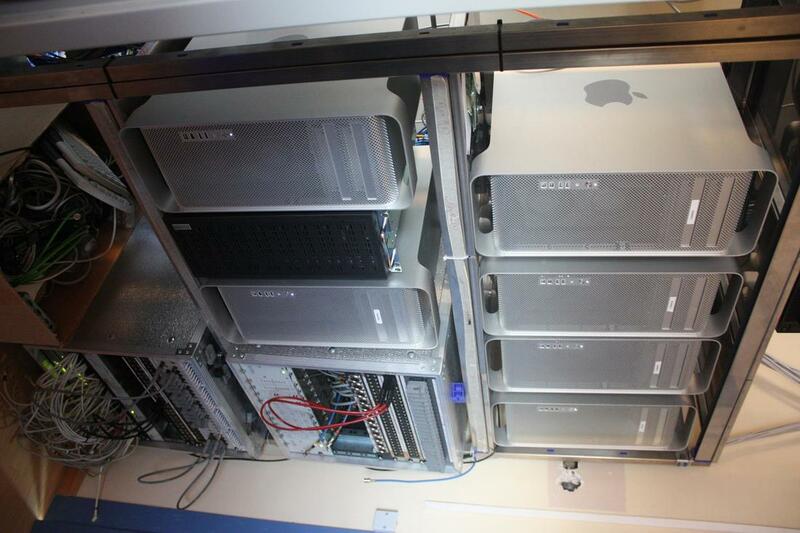 Mac Pro Rentals from Mac Rentals, Inc.
Why Rent a Mac Pro? 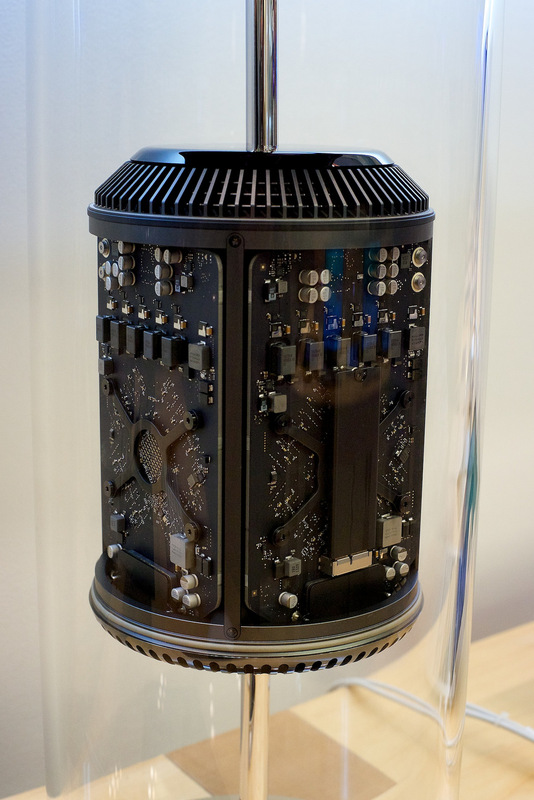 The Apple Mac Pro "cylinder" computer is an incredibly powerful computer capable of pro-level video and sound applications and capable of supporting multiple 4K monitors simultaneously. All in a computer you can take with you to your event or trade show. This makes the Mac Pro an ideal rental computer for its power, size, and portability. With dual AMD D500 or D700 graphics cards built in sporting 3gb or 6gb Video RAM in each card, the Mac Pro Cylinder is a powerhouse you can rent and easily bring to events. Mac Rentals can load Apple Final Cut Pro on your Mac Pro tower rental so you can be up and running right away. 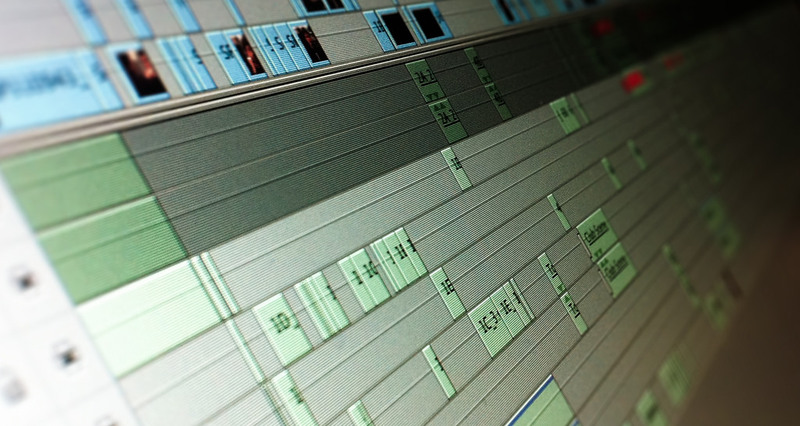 We can also load Final Cut Pro on a MacBook Pro Retina laptop rental if you prefer. We offer weekly and monthly technology rentals to get your project done. Call today for a live representative or chat now on the right. ​To Get Your Job Done.